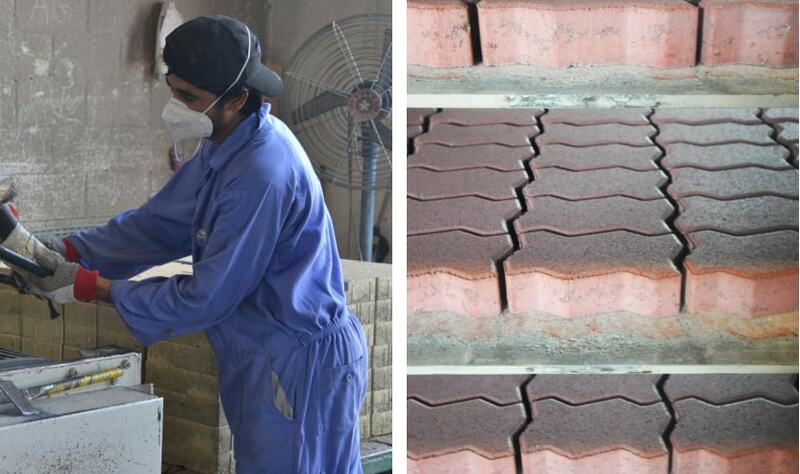 Founded in 1996, Transgulf Cement Products is one of the leading suppliers of concrete products in the GCC region. 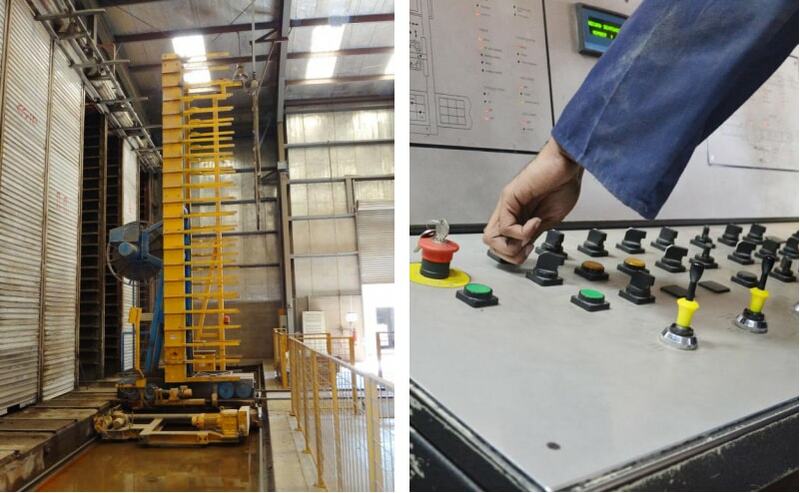 Strategically located in the Jebel Ali Industrial Area, we cater to the product requirements of a range of clientele, having built up a solid, unshakeable reputation in the industry over the last decade. Constant innovation and exceptional customer service lie at the heart of our company values, and these founding principles have marked every venture of Transgulf, making us one of the leading names for concrete products in the region. Symbolic of our founding principles, our products serve to strengthen, enhance and toughen the landscape where they are applied. Equipped with state-of-the-art technology, our plant operates with seamless efficiency and productivity, 24 hours a day. In addition, we take pride in our in-house research and development wing, where our experts are committed to the development of innovations in engineering and manufacturing processes to make our products one of the best in the industry. At Transgulf Cement Products, our first commitment is to provide quality products through prompt delivery, followed by active involvement until project completion. Our consultancy team of experienced professionals are always ready to povide you with valuable assistance in selecting a product, pattern, colour or design. Our efficient after-sales service team makes regular visits to construction sites to ensure smooth co-ordination between project requirements and product supply. Our growing list of clients stands testament to Transgulf’s standards of quality and excellence. Our wide range of concrete products are available in a multitude of colours, patterns and designs to suit all types of architectural projects. For over a decade, we have been providing clients quality products for their every need. No matter what your requirements - be it a villa or building complex, a warehouse or public park - our team of experienced professionals will provide you with all the assistance needed in making the right selection for your particular requirements.